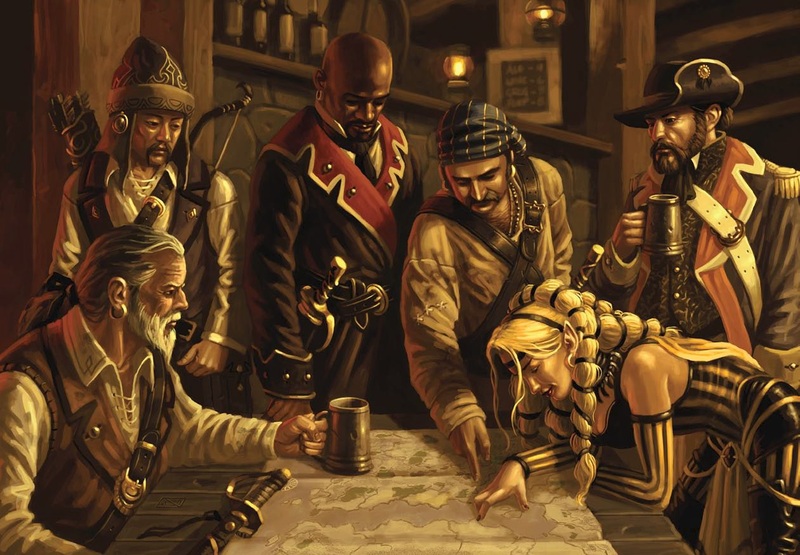 I recently just finished playing my first D&D 4th edition adventure, and though it was a good time I just personally wasn’t sold on the changes that were made to the game. I know 4th edition is old news now, but the reason why it took so long for us to finally try 4th was because we all liked 3.5 so much and the freedoms that come with those core rules. What they were trying to do with 4th was to make it more like playing a modern video game, which left for some stiff battle action amongst other things. It just wasn’t very interesting. I’m getting ready to launch a new adventure where I will be the Dungeonmaster and we’ve all chosen to go back to playing version 3.5. Now though I play D&D more frequently than most gamers I’m not too up on all the new D&D merch and pre-written campaigns. All of our adventures are written by our DM, whomever that might be for each adventure. I like to think that we’re a creative bunch, we take it seriously but still like to socialize at times while playing, drink and smoke all while in the confines of the a candle lit basement. Just generally taking a real break from the real world. So now I’ve just been hearing that D&D Next is the new thing for table top role players. 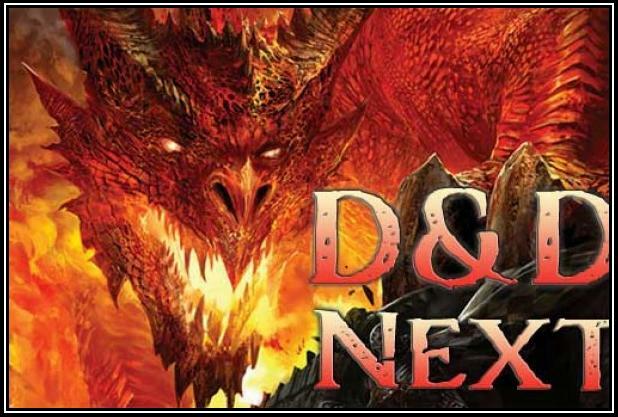 So now just what the hell is D&D Next? It seems that Wizards of the Coast has had people downloading free play tests of this new edition. Supposedly “Next” is more of a throw back and combination of the previous editions. Thus far there is no firm release date for this new edition. I’ve heard some positive reviews for it, but at this point I’d have to be sold pretty hard on it to switch again to another system, obviously releasing new editions is a good way to make money but if it ain’t broken why try and fix it? here’s a few videos I found interesting about it!